Although the property market in Spain continued to see overall growth in 2018, some areas have done better than others, according to real estate experts. Locations popular with overseas buyers, particularly on the coast, and larger cities saw the strongest activity last year and are likely to do so again in 2019. 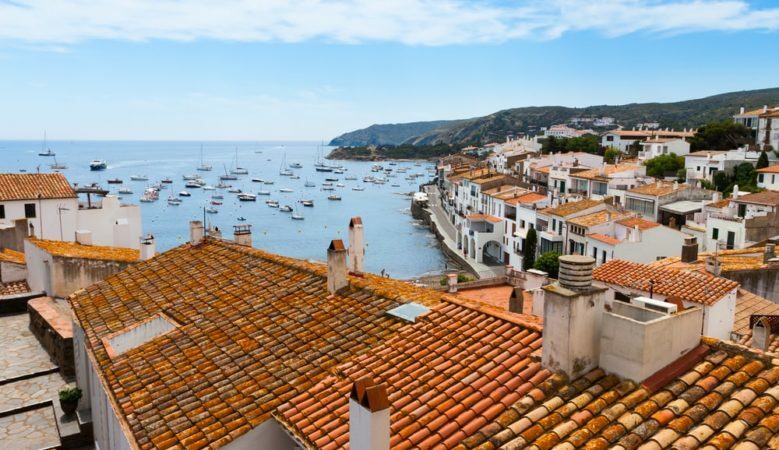 Such is the confidence going into this year that Spanish builder Taylor Wimpey Espana have six new launches in the first half of 2019 and predicts that the number of British and German buyers is set to grow. Marc Pritchard, sales and marketing director at the firm pointed out that according to real estate advisor Savills, British buyers’ top three preferred second home locations in the world include the Costa del Sol and the Costa Blanca. Indeed, sales in Spain reached their highest level in a decade, increasing by 9.7% in the 12 months to September 2018, according to the Instituto Nacional de Estadística (INE). Meanwhile, experts at the Institut de Tecnologia de la Construccio de Catalunya (ITEC) have predicted that the current spell of housing market growth will continue until 2021 before beginning to slow down. The number of sales inscribed in the Land Registry in October rose by 17% compared to the same month last year, according to the latest figures from the National Institute of Statistics (INE). New home sales were up 15% to 7,971 and resales up 17% to 43,536. Growth was particularly strong in Murcia, up 53%, and Seville province, up 50%. Growth was also strong across the board in Catalonia, and Barcelona in particular with a rise of 31%. The only regions where sales fell were in the Canary and Balearic Islands. Mark Stucklin of Spanish Property Insight believes that once all the figures for 2018 are published, they lag by a couple of months, the strongest growth overall will be in those areas that attract overseas buyers. His SPI house price index tracker, which plots the progress of the six most watched house price indices in Spain, shows some variation with data based on official valuations from Fomento, the Ministry of Public Works, showing prices up 3.2% in the third quarter of 2018 and the National Institute of Statistics (INE) index, based on data from the Land Registry, up 7.2% in the third quarter. But the Association of Spanish Notaries index showed prices up just 0.2% in November while asking prices, from the Idealista index showed they had increased by 8.9% in the same month. ‘These national indices don’t tell us anything about local markets, but they do give us some idea of where we are in the property market cycle. All of them show Spanish house prices rising in 2018,’ Stucklin said. ‘That said, asking prices in Spain are an unreliable guide to house prices because the market is so opaque that vendors don’t know what to ask, so tend to ask too much. Some people argue that the figures published by the notaries are the most timely and reliable, based as they are on actual sales per month, but the problem I’ve found with their data is it’s always provisional and subject to significant change months after publication,’ he explained. ‘For example in September the notaries published a report saying that house prices declined by 4.5% in July, which grabbed the headlines in Spain. But in their latest report I see that figure has been revised to an increase of 1.5% in Spanish house prices, which went totally unreported,’ he pointed out. The Spanish house price index published by Tinsa, one of Spain’s biggest appraisal companies, shows house price changes by area, with the big cities such as Barcelona and Madrid up 9.4% in November, the Mediterranean coast up 7.8%, and the Balearic and Canary Islands up 2.3%.